 DuraSeal Polyurethane. A transparent, tough, oil-based finish formulated to provide excellent durability and remarkable stain resistance. 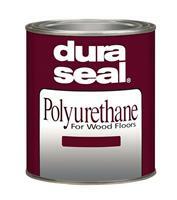 DURA SEAL Polyurethane gives wood floors depth and richness while protecting them from dirt and spills.